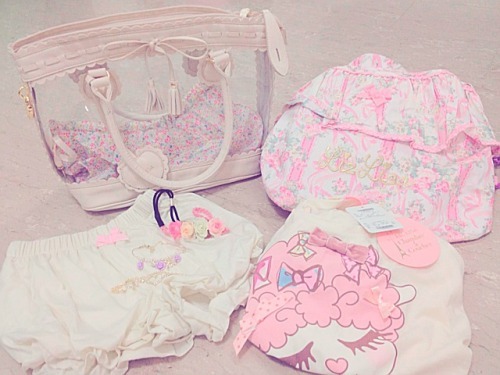 This is a blog entry that a lot of people have requested from me!! I've already done at part 1 here, but yet with every photo I post people keep asking what apps I used to edit them. And to be honest newer and better apps have popped up so I've changed all my favourites!! 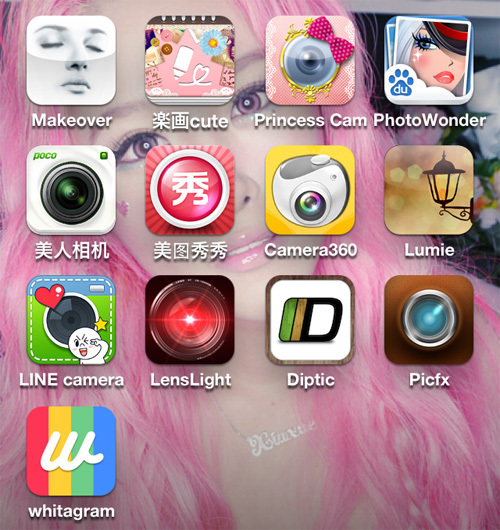 As I mentioned in my previous entry about photo editing on the iPhone, I am a photography app junkie. I actually enjoy shopping for apps and I don't mind paying money for them at all. 99c is such a reasonable amount to pay compared to the thousands needed for photoshop, think about it. I support programs that are made affordable to the mass market, so I pay! It's a principle! If they make programs reasonably priced, people will pay instead of pirating. But it is all worth it because iPhonography is my passion!! Mei Tu Xiu Xiu (red icon with chinese words) used to be my favourite but now I rarely ever use it anymore. I've also retained in my list Makeover and Princess Cam, so you can read my review about them here. 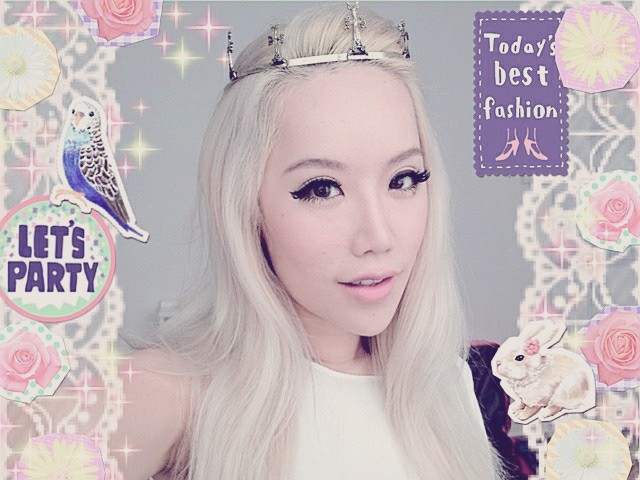 Princess cam I also rarely use now but I still regularly use Makeover because it is SO EASY to liquify my face with that app, although it isn't very precise or perfect. 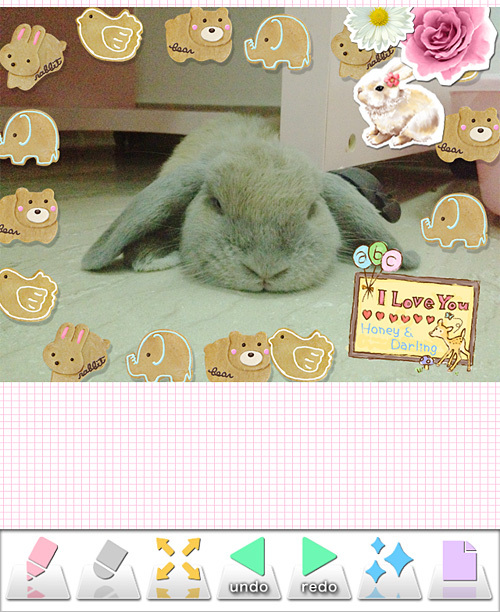 This app costs money but imho it is the BEST purikura app there is!! 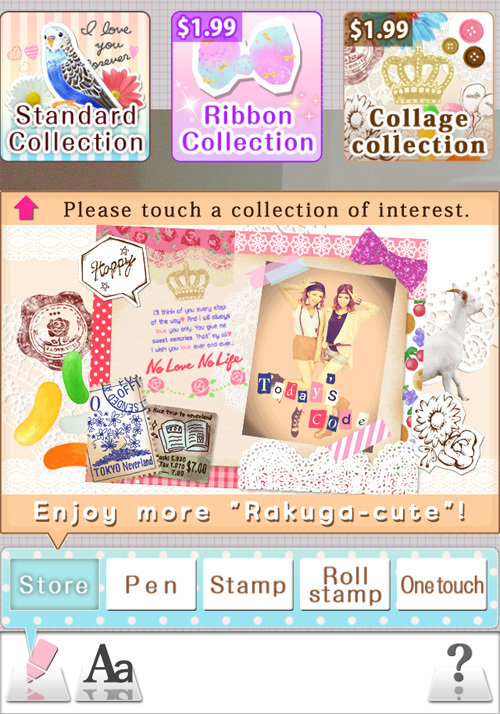 There are many purikura apps available but none of them have stamps or borders as gorgeous as Rakuga. You actually get the standard collection free but the rest you have to pay. I actually paid for every single collection and I'd say that the best one is the collage collection and standard. The blog one is not bad either for bloggers but skip the heart and ribbon, they are quite meh. 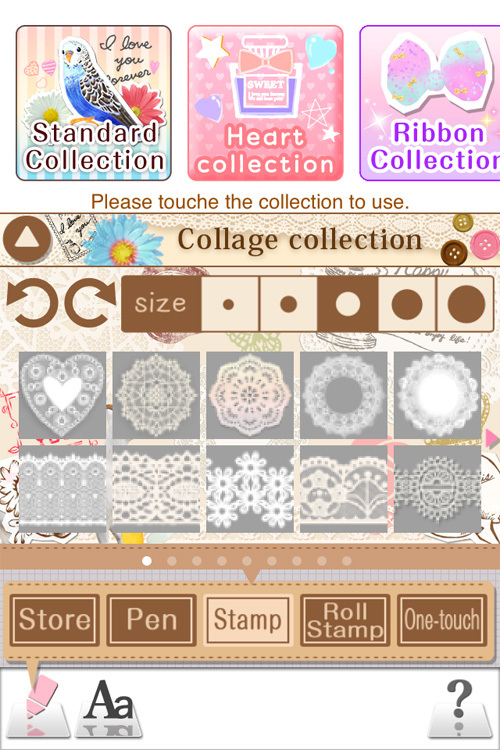 I love how the collage collection has these lace stamps! 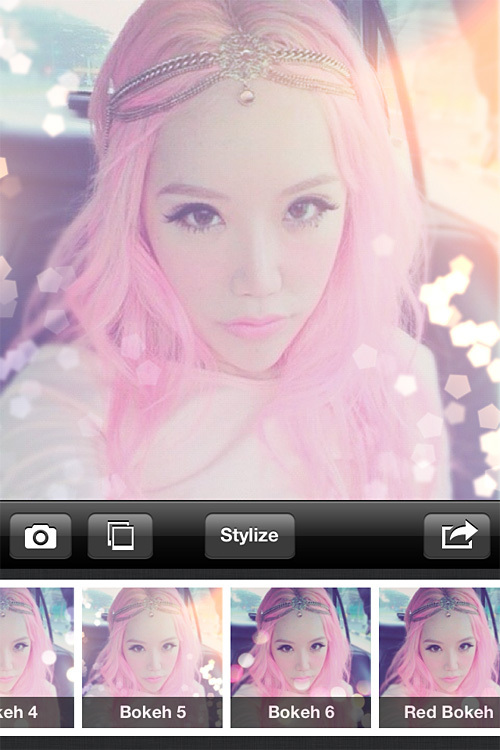 You can also use their "pen" tool to draw on your pictures, or use one-touch for a nice frame. Here's a picture of Igloo I randomly edited with Rakuga... I did this in 1 min but if you put in effort you can make it very, very pretty. Photo Wonder is one of my new favourites... They have lovely filters!! I love this one called "Autumn". The photos end up look super pink and romantic... I will talk more about this later! 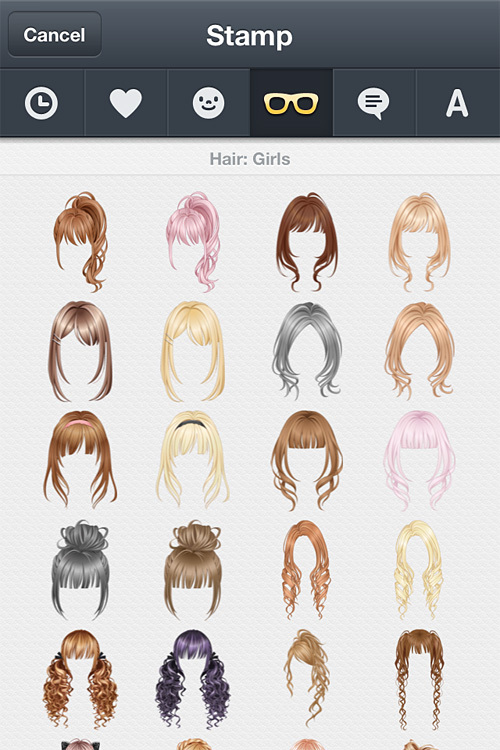 There is also a "beautify" section in Photo Wonder but I don't think much of it. The effects are not precise and tend to be overdone. Only "remove acne" is good for blurring away a zit. Oh and one more thing I love about this app? You can sharpen your photos to whatever degree you want, which is really handy! 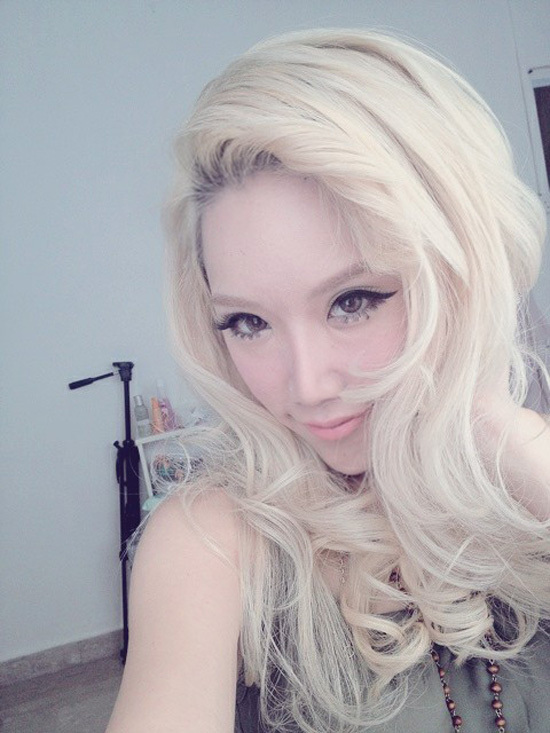 Beauty Camera is another app from China that is AWESOME! Photo Wonder is also btw. 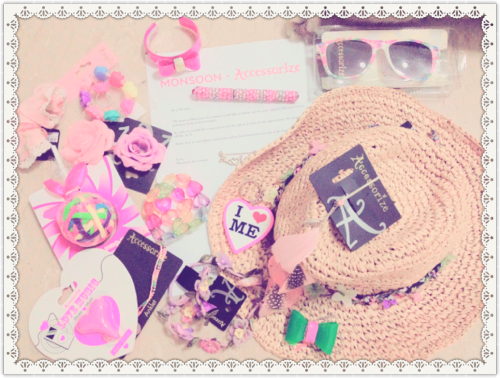 Thank you BFF for introducing this! Why I love Beauty Camera is because... THEIR LIQUIFY IS THE BEST THERE CAN BE ON THE IPHONE. They somehow worked out a system that makes liquifying on the iPhone's little screen extremely precise. It takes a bit more effort but if you are a perfectionist like me you will love it! 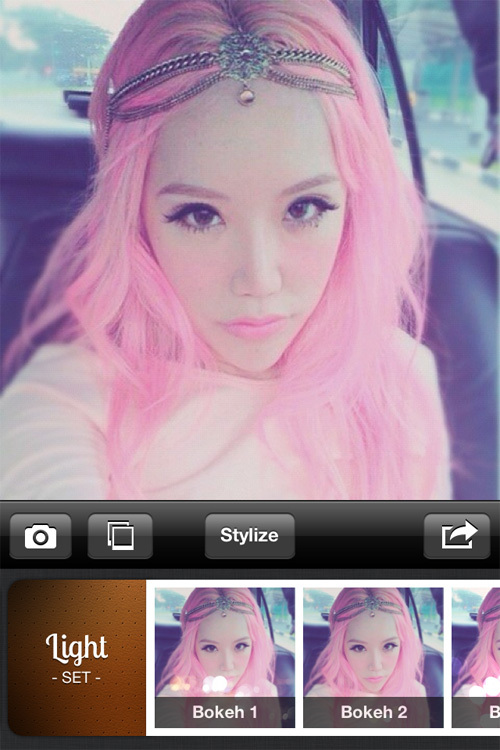 Once you go into the app you can choose to snap a picture or pick an existing one. What I don't like is that the app immediately makes your photo extremely fair and blurry, which is so unrealistic. Fortunately, you can choose to reverse this by making the "skin" and "fairness" level to your own preference. Next, click on the green heart. You will be given 5 options. I love the liquifying obviously. 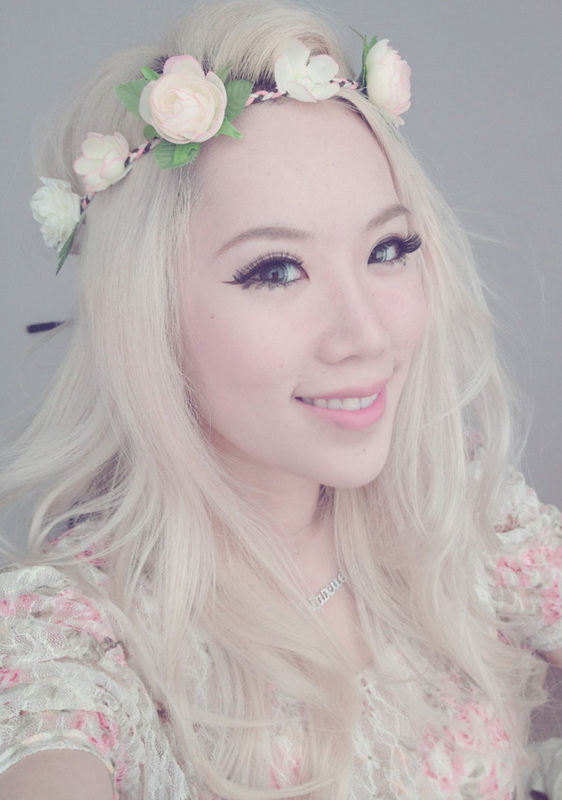 The makeup part is good too, you can put on blusher and eyelashes and contacts! This is how the liquifying looks like. It is a bit confusing but basically you place the green circle at where you want to push and you touch the arrows! For example, it is currently placed at my nose to make it smaller. 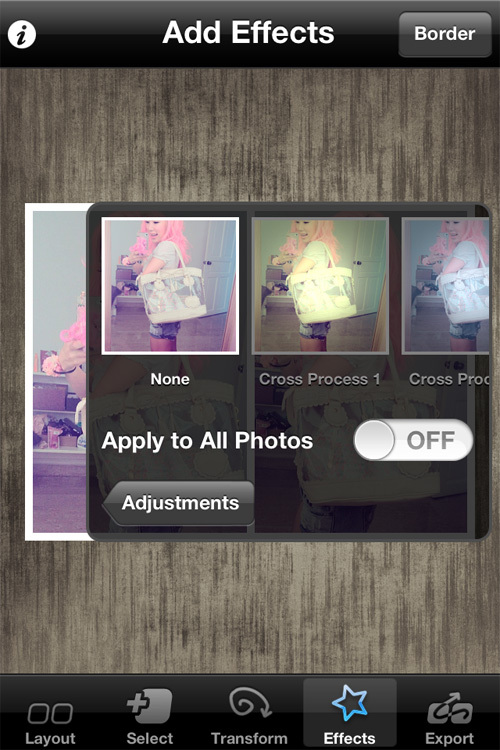 Make sure your tab is under "slimming" or the "big eyes" option will just make your photo bloat. You can also pick the "hand movement" to be off but I feel that makes it less precise. That green circle the arrow is pointing at lets you adjust the size of the liquifying brush and where it goes. For example, it is now set to a bigger brush size so I can push my jaw smaller! Tadah! This is the before and after. 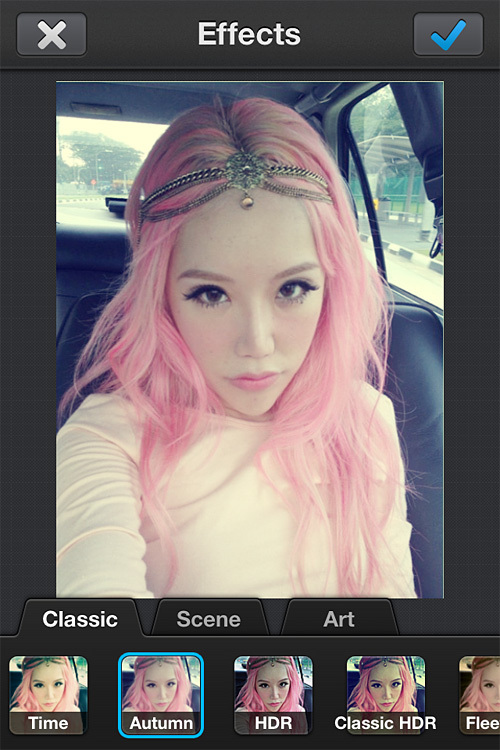 I cannot believe I gave Camera360 a miss in my previous post. At that time I didn't like it because it forces me to snap a photo within the app. 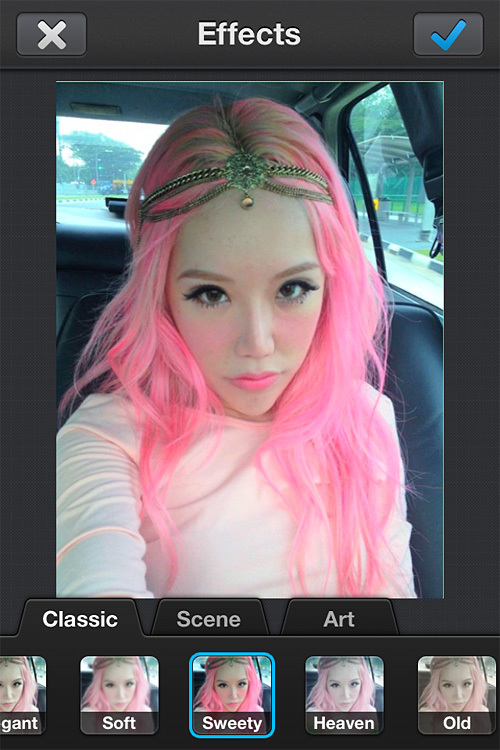 Then one day Audrey blogged about this app and I decided to give it a try again. 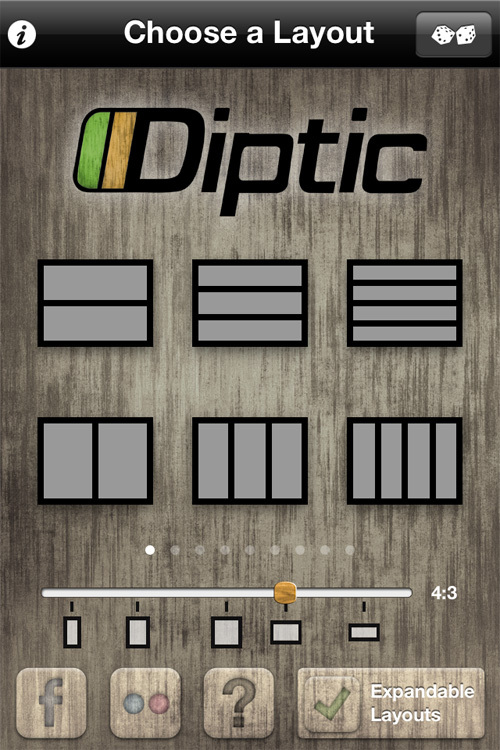 Now it is probably my favourite app of this lot. This is just a screenshot of the camera lens focusing on my desk and the filter made it look so freaking gorgeous!! This filter is magic!! 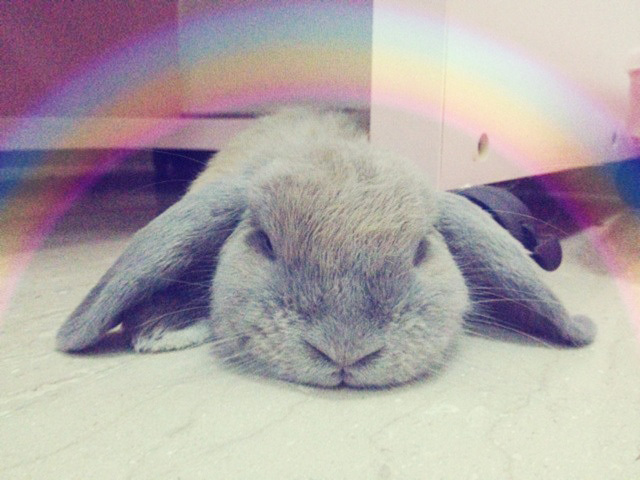 These are photos taken with Camera360... NO EDITING AT ALL, not even liquifying. 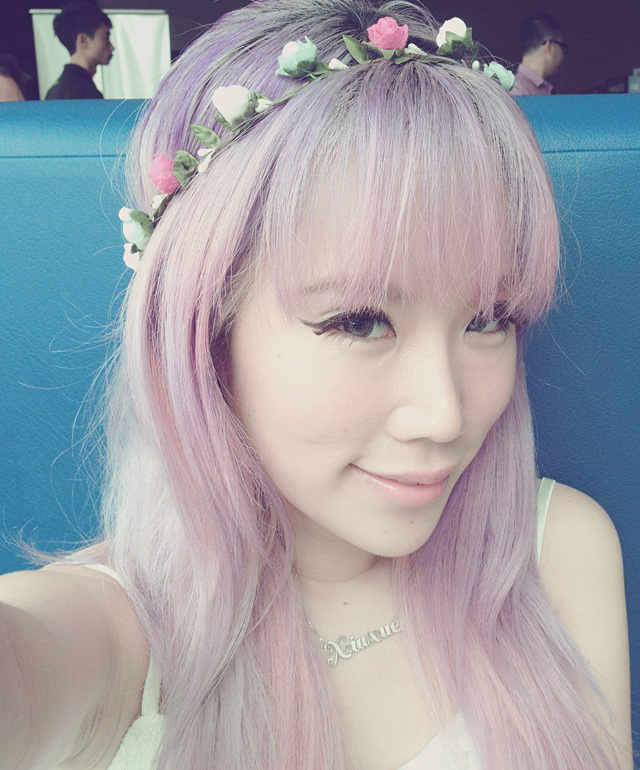 It creates this ultra dreamy pastel vibe which I love. 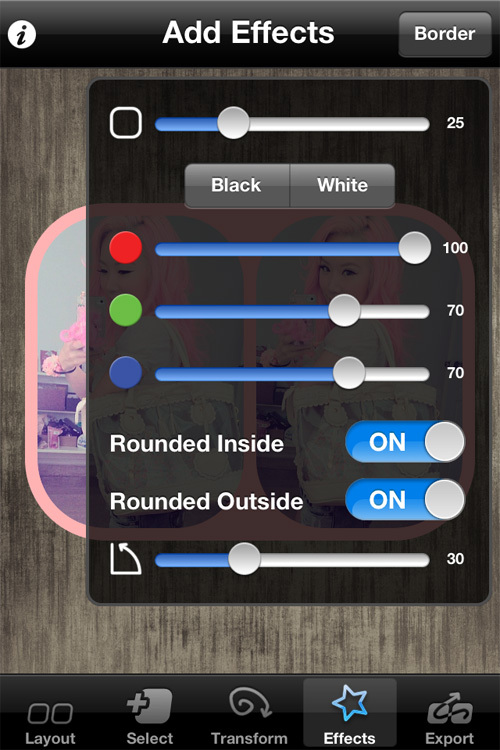 Plus, you can edit the DEGREE to which you want the filter, so you can make it less dreamy if you want. Oh and I also discovered you can edit existing pictures so you don't HAVE to snap a photo within the app!! OH JOY!! Only con is that it is a bit troublesome to do that. 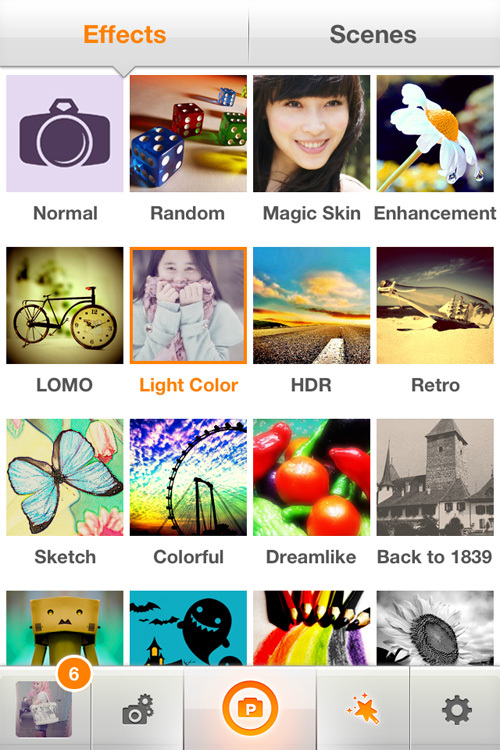 Camera360 has many other filters, and a lot of them are gorgeous. Go explore! I like the huge selection of bokeh, but I hate it that they don't allow you to tweak the transparency on the bokeh, so a lot of the times it covers your face or is too opaque. 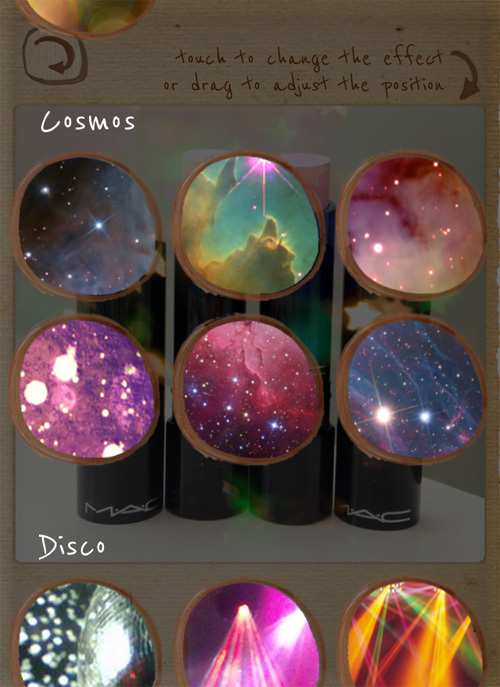 The cosmos range is pretty! 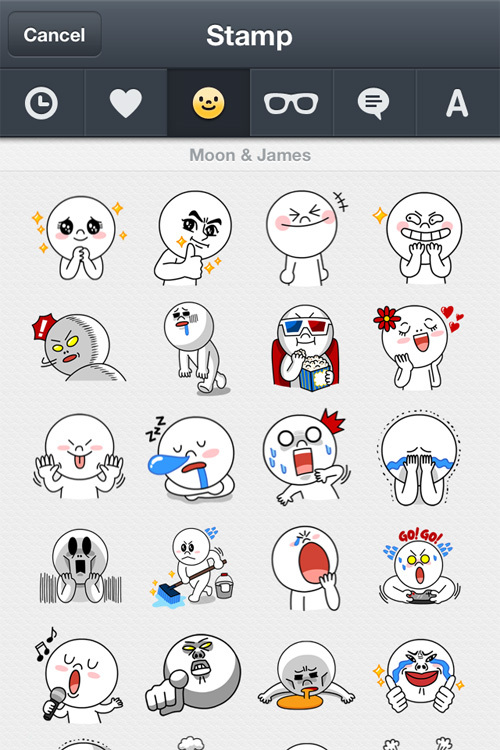 What I like about Line Camera is that it has many super expressive stamps! 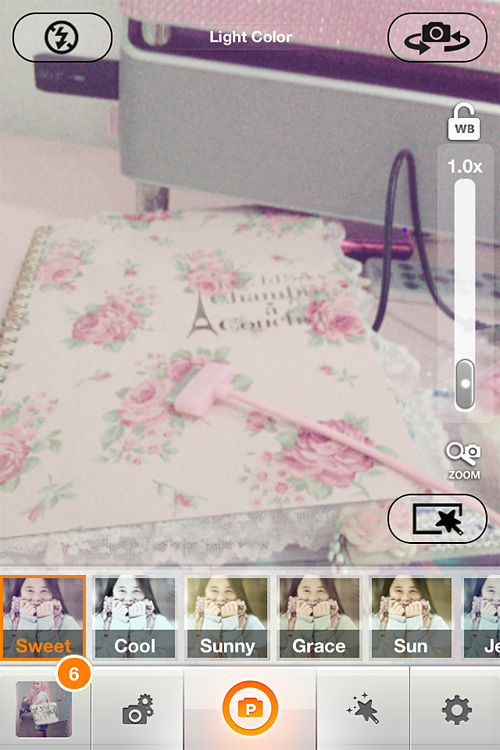 The filters are not bad either (nothing compared to camera360 or Photo wonder) and you can also add text and frames. Like Lumie, Lenslight lets you add bokeh and various light effects to your photos. This is the app most people have asked me about... HOW DO YOU ADD A RAINBOW TO YOUR PIC?? 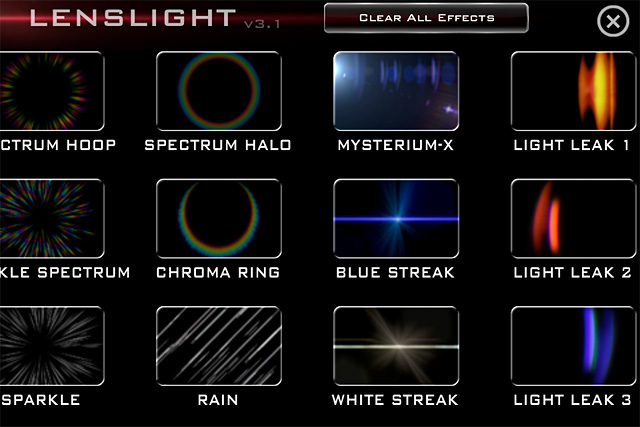 In fact, there are several rainbow variations to choose from, but the best imho is spectrum halo. Rainbow on top of Igloo!! Only bad thing is that the interface is so damn ugly. :X I hate black backgrounds. Of all the framing apps my favourite is Diptic. Diptic is one of the rare ones that allow you to pick not only a stupid square format, which I need because to post photos to my Photo of the Moment I need the photo to be 4:3 in ratio. 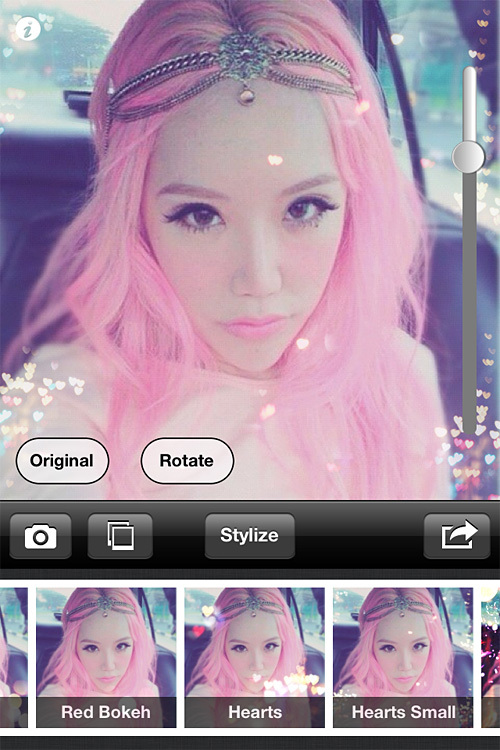 You can also apply some filters to your photos, although they are quite basic. I also love that you can make the border any size and colour you want and make all the corners rounded! 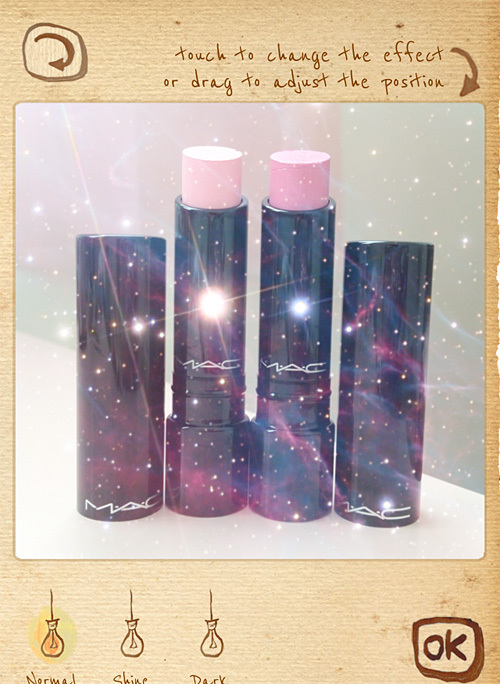 Picfx also provides filters and light effects on your pictures. I don't think much of their filters but their "Light Set" is nice, for bokehs! They have two heart bokehs which I love! 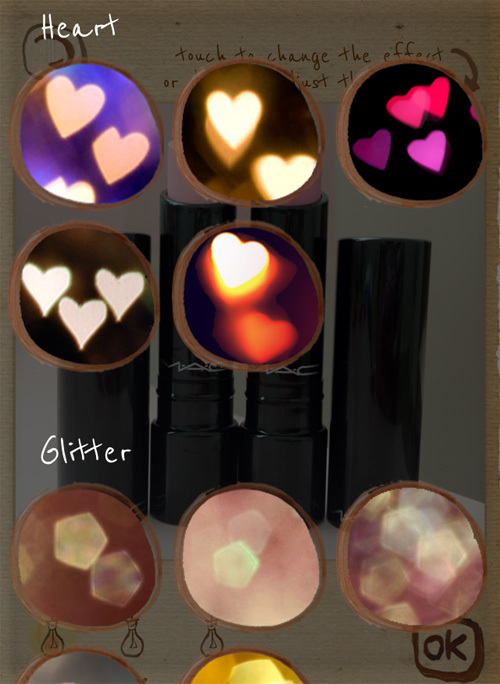 The hearts are rainbow coloured and you can see that you can rotate the bokeh so it doesn't cover the bits you don't want covered, and also you can adjust the transparency! No need to write much about this. I just use this app to post 3:4 long pictures to instagram. This creates a white background for you and is very easy to use. Another popular variation is squareready. That's it for the apps... Here are some before and after pictures!! After Photo Wonder in Sweety, Rakuga cute, and Lenslight. After Makeover for liquifying, Rakuga cute for purikura (to cover ugly toilet door) and using Camera360 over the whole picture so that the purikura also looks so pastel and pretty! !